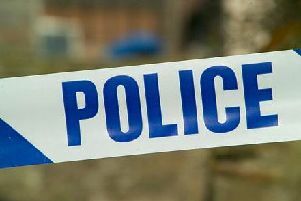 A man has died following a road accident near Worksop yesterday (September 2). The South Yorkshire man was driving his car along Styrrup Lane, towards Oldcotes, at around 5pm, when he collided with a van driving in the opposite direction. The driver of the VW Golf car died from his injuries. The Mercedes Vito van driver suffered minor injuries and was discharged from hospital yesterday evening. Nottinghamshire Police is appealing for anyone who witnessed the fatal collision to get in touch. If you have information call 101 quoting incident number 577 of 2 September 2015.